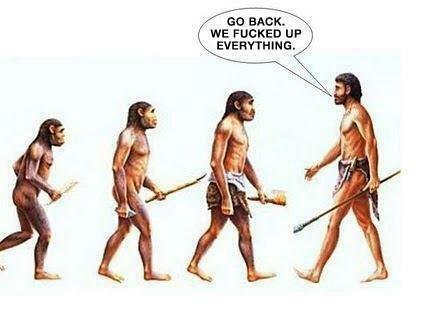 iFunny Photo - Funny Picture, Funny Image, Funny Photo, Funny Pic: Human Evolution.. But What About Modern Evolution? Human Evolution.. But What About Modern Evolution?